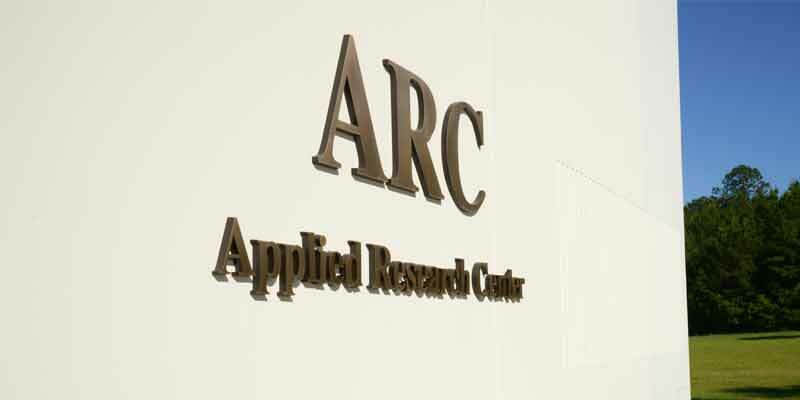 The Applied Research Center (ARC) was initially established in South Carolina to serve as a center for research and development into hydrogen fuel and fuel cell technology. We now focus on four primary areas of research, hydrogen, renewable energy, microwave, and ceramics. The ARC is an international leader in hydrogen research and technology working to make hydrogen a viable and practical source of energy. The ARC engages in research, testing, and development with a variety of renewable power technologies, including hydrogen, solar, wind, waste-to-energy, and algae sources. The ARC has established a fully equipped microwave laboratory for research and commercial applications. The Advanced Ceramics and Glass Laboratory focuses on specialty materials used in a variety of ways. The current emphasis is on Porous Wall Hollow Glass Microspheres.